Victims get a call, usually in the middle of the night, from someone who says they’ve kidnapped a loved one and wants ransom money wired immediately, KSAT.com reports. 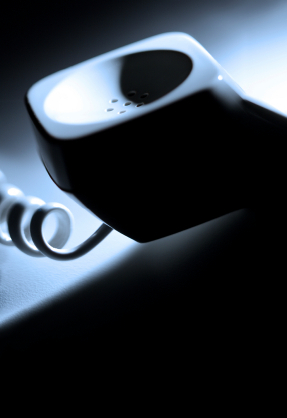 The callers usually doesn’t have any contact with the person they say they have kidnapped. “The person will say, ‘I’m being held here in Mexico and they are going to kill me if you don’t [send] money right away.’ They always request you wire the money,” said FBI Special Agent Michelle Lee. The scheme is playing out four to five times a week in the Rio Grand Valley, the FBI said. “They’ll collect information about the family beforehand. They may call again and do social engineering (or) look at your Facebook site,” said Lee. Posted: 5/13/14 at 8:43 AM under News Story.